Have a question about the patentability, public disclosure, or commercialization of your discovery? Are you thinking about starting a company to take your discovery to market? We can help answer your questions: Find your academic unit’s intellectual property team. 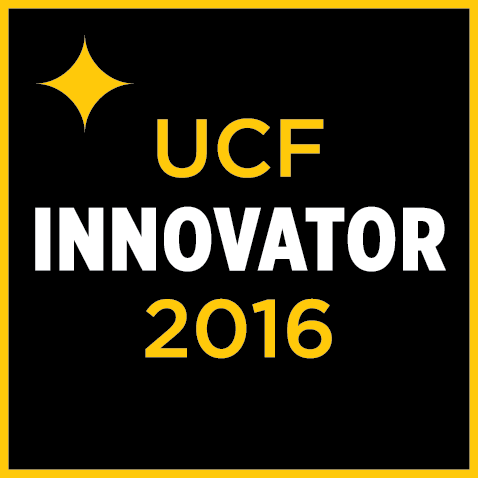 Every year we recognize UCF researchers who begin the process of moving discoveries from the lab to the marketplace by submitting an invention disclosure of their discovery to our office. Use the links below to view previous innovators. UCF celebrates inventors and encourages innovation with the UCF Chapter of the National Academy of Inventors.